In Afghanistan today there is a significant emphasis on women’s economic empowerment (WEE) with a plethora of projects aiming to integrate women into markets. With some notable exceptions such as the PROMOTE project, many WEE projects seem to lack clarity regarding the target recipients. On the one hand, there is an emphasis on entrepreneurial women without any clear idea as to what is an entrepreneurial woman in the Afghanistan context. If entrepreneurial women are those who have the ambition to be business women, then it would seem to eliminate the majority of poor and uneducated Afghan women who, although they are looking to increase family income, lack any kind of ambition or aspiration to be business women. Zardozi research indicates that most poor women do not understand the concept of personal ambition, nor do they understand the concept of success, in fact they tend to confuse ‘successful’ with ‘lucky’. The reality is that currently many of the generation of middle aged women are uneducated, have very little experience of the world outside the four walls of their home, and are living in grinding poverty which undermines their ability to educate their children, address family health issues all which contributes to family tensions and women’s vulnerability within the family. If WEE is a solution which improves both household income and women’s role and status in the household and the community then it is necessary to find strategies which include a larger percentage of ‘ordinary’ women than what is covered by the category of ‘entrepreneurial’. Zardozi has found that around 20% of the urban female population living in poverty are sufficiently bold and dynamic or sufficiently desperate to be ready to challenge social and gender norms to leave the home and start a micro business. This percentage of course, varies widely depending on ethnicity, family circumstances and local culture. The majority of these women however are not entrepreneurial; Zardozi has found that they are almost always eager to exchange business for the relative security of a wage-earning position if offered the chance. If focussing on entrepreneurial women dramatically narrows the field of target women, some projects assume that all women can make a success of a micro business. Projects which form groups of women around issues such as healthcare, or rights and then subsequently introduce business training are assuming that at least the majority of women are sufficiently bold and motivated to make a success of a micro business which Zardozi has found is manifestly not the case. A second issue with regard to WEE in Afghanistan is the underestimation of both the extent and the type of support needed to enable a woman to successfully identify a market opportunity and then to maintain a place in the market long term. 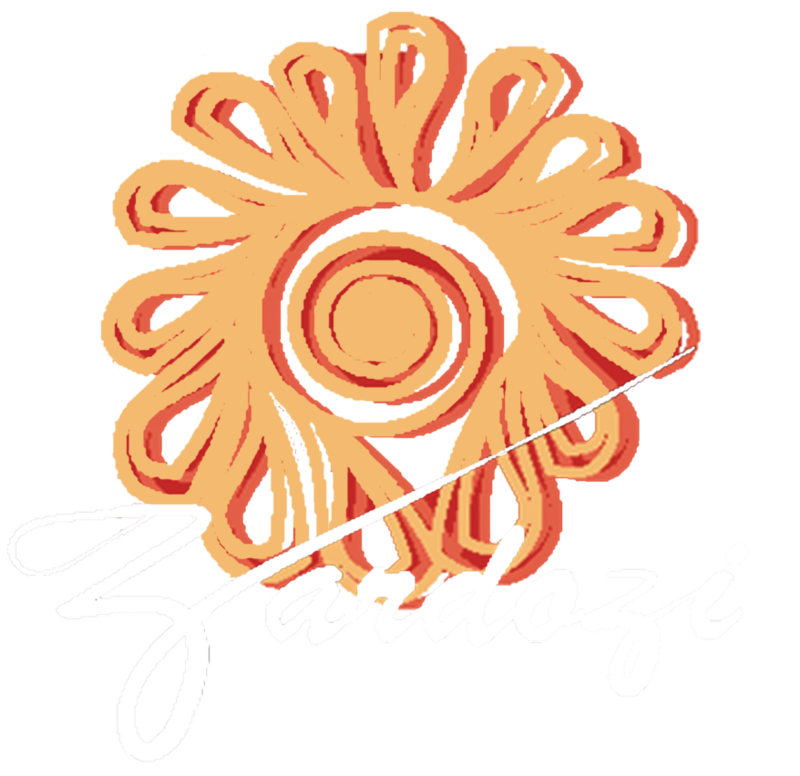 Zardozi has found that the major stumbling block to successful market engagement for poor women is the lack of market opportunities suitable for women. In Afghanistan women have traditionally had a limited role in the market and what role they have had has been largely invisible. It is therefore hard for women wanting to earn an income to identify opportunities for themselves as there are no obvious business models to select from. In other parts of central and south Asia women are openly engaging in a multitude of small businesses e.g. selling snacks, producing for the tourist market and working in informal production workshops to name but a few. The lack of market prospects for women in Afghanistan means that opportunities for women have to be actually developed by agencies trying to expand women’s market engagement. In addition, once women have been facilitated to find a market opportunity they need on-going long term support to address the various problems which, under different circumstances they could overcome by talking to other women in the same sector. Unfortunately the type of agencies currently involved in development in Afghanistan lack the expertise needed to understand markets. They also lack the experience and long term engagement needed to create market opportunities. An additional weakness in current projects is the tendency to offer a single product to project women, for example, poultry rearing, tailoring etc. It is Zardozi’s experience that women need to have the option of selecting what suits their individual circumstances from a variety of business options. Since family objections constitute another of the biggest obstacles to women’s market engagement, enabling them to start in a sector which minimises the challenge to cultural norms greatly increases the percentage of women able to participate in a WEE project. Once a market opportunity has been identified, the keys to success are: confidence building, long-term handholding and access to adequate credit. Confidence building should focus on overcoming women’s social conditioning and the fear leaving the house, combined with strengthening belief in their own capacity for independent action. The most cost-effective interventions to build self confidence involve encouraging women to interact with successful women from similar backgrounds to their own. In addition, almost any kind of training that brings women together and allows them to reflect on their own circumstances and to learn from others in similar circumstances, is effective in boosting self confidence. Training that provides information on business skills is in general, the most useful but even training courses in rights, gender, health etc can bring women to a better understanding of their value as individuals and thus promotes self-confidence. As mentioned previously, in countries where the market already includes many opportunities for women, newcomers to micro business are better able to select a product or sector that suits their own circumstances. In general also they can more easily find a support system that enables them both to get started and to address issues as their business develops. In the absence of this kind of support, because Afghanistan has so few existing female role models, WEE projects need to substitute a form of long-term handholding. If this is not done then the majority of ‘ordinary’ women have greatly increased risk of failure leaving only those women with better education, unusual levels of confidence and strong family support. The handholding can be primarily provided by the women themselves with some support and encouragement from business experts. Another common misunderstanding in many WEE projects is to think that creating gendered space in which women can operate equates with integration into the market. This has led to the creation of women’s markets where in general, there is little foot traffic and weak sales. The reason being that markets in Afghanistan are very product specific with the result that consumers select a market on the basis of the kind of product they are seeking to purchase. In addition Afghan consumers expect to compare prices and quality between a large number of shops selling similar items before making a purchase. As a result putting women who are selling a variety of goods and services all in the same location attracts few customers. Isolating women in gendered space has the additional drawback of preventing women from understanding current trends and prices with devastating results for sales. Zardozi can find no evidence that women prefer a women’s market as a shopping destination. In conclusion, whilst WEE naturally does include support to women who are innately entrepreneurial, it primarily needs to support the much greater percentage of women who are not entrepreneurial but who nevertheless need an opportunity to improve household income. It also needs to extend its role in terms of creating opportunities and providing continued long-term support to all women starting up a business.